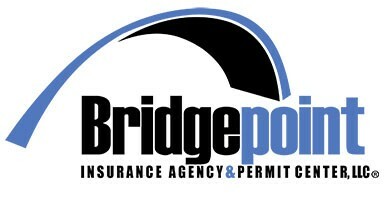 Bridgepoint's permit processing department offer full range of state and federal permits for the US and Mexican trucking industry. Our customer service representatives keep you informed on updates, renewals and changes so your trucks stay in compliance. For more information visit Contact Us for location, directions, and e-mail. Or call us today at 956-682-9400 to speak with a representative. Companies that operate as for hire carriers (for a fee or other compensation) that transport passengers or federally regulated commodities, or arrange for their transport, in interstate commerce are also required to have interstate operating authority. FMCSA operating authority is also referred to as an "MC," "FF," or "MX" number, depending on the type of authority that is granted. Unlike the USDOT Number application process, a company may need to obtain multiple operating authorities to support its planned business operations. Operating Authority dictates the type of operation a company may run and the cargo it may carry.